hd00:13New York City Statue of Liberty view from the Staten Island Ferry. Going to Staten Island through the Upper Bay. hd00:23New York - Circa October 2010: Statue of Liberty. 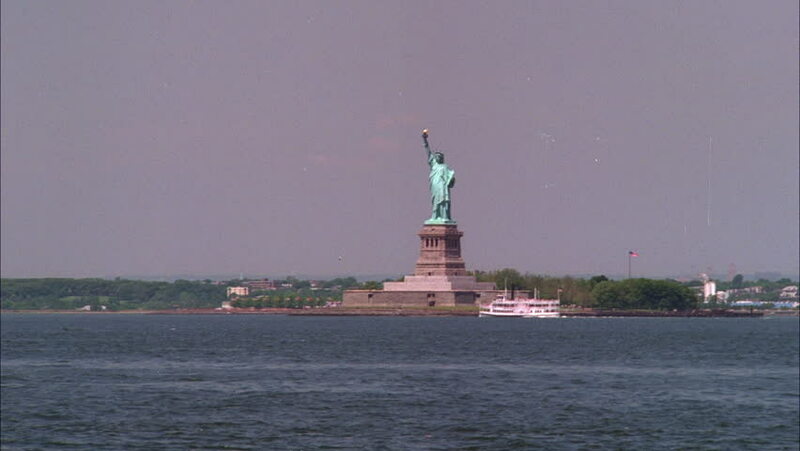 hd00:17NEW YORK - MAY 16 2009: Tourists are starting to return to popular vacation spots like the Statue of Liberty after the world wide recession starts showing signs of recovery. hd00:17NEW YORK, USA - OCTOBER 25, 2018: Statue of Liberty seen from the ferry in the Hudson river. Symbol of the New york.